Super Soft Fleece (SSF): A luxuriously soft sweat, brushed on the inside and silicon washed for the ultimate cuddle feeling. This hoodie is the ideal addition to a minimalist wardrobe. The ultra simple design features ribbed cuffs, collar and hem, plus set-in sleeves for a cleaner aesthetic. 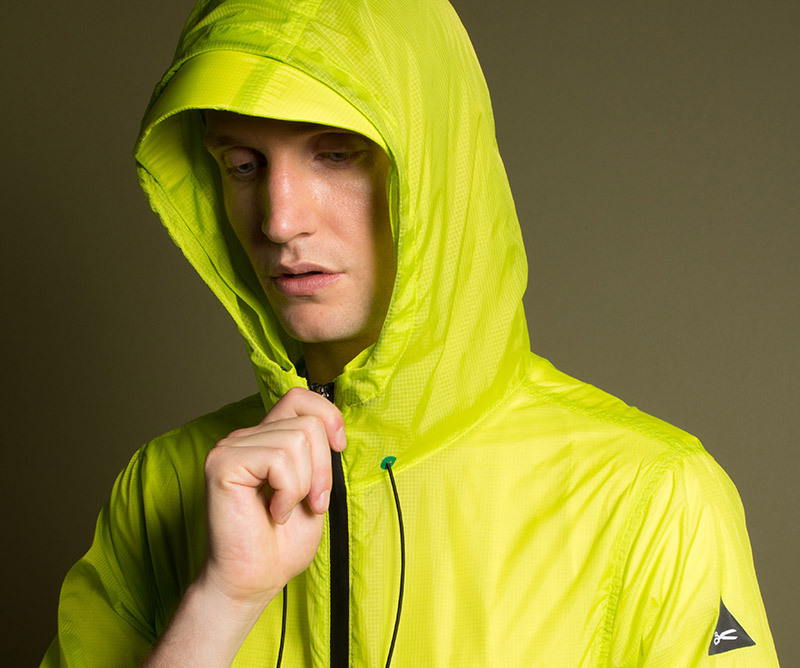 The hood makes it extra versatile for unpredictable winter weather, while the front zip provides insulation. The fabric is the real star of this design: luxuriously soft sweater fleece, brushed on the inside face. It looks good on the street, and on the couch.